That’s the question authors Susan and Bill Wade heard repeatedly while researching their crab and tiki books. So, they began an oyster investigation. 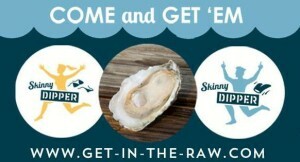 They talked to watermen, oyster growers, chefs, restaurant owners ̶ anyone who gave a shuck about Bay bivalves. The Wades discovered that Chesapeake oysters are making a comeback and their population is on the rise, thanks to new aquafarming methods. 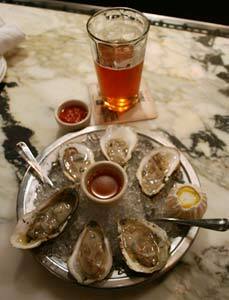 Oyster houses are back in style, with new places opening at a dazzling rate in Maryland, Virginia and Washington, DC. Shuckers open shells with wood-handled knives, chalkboards list scores of new oyster brands and people lick their lips at the sight of Chesapeake Bay oysters embedded in trays laden with ice. 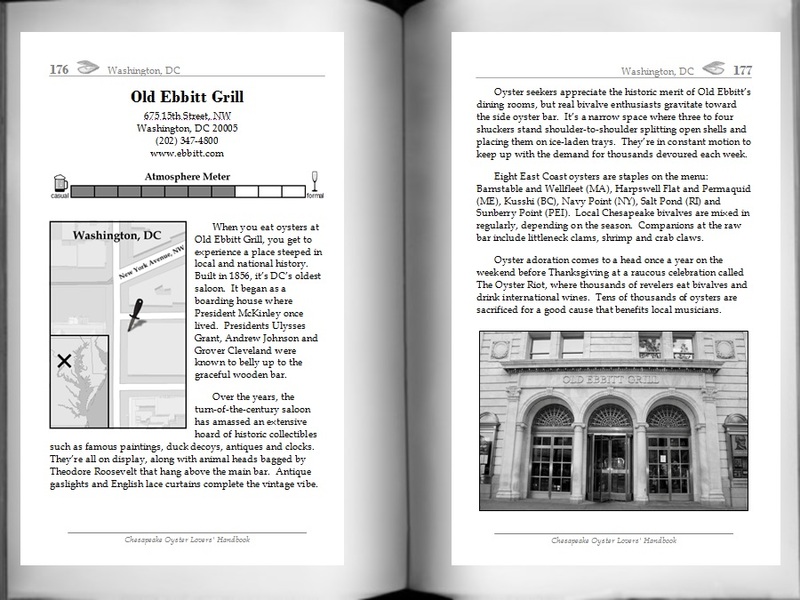 What’s Inside the New Book? The new travel guide, Chesapeake Oyster Lovers’ Handbook, explores this vibrant oyster renaissance and takes readers on a journey to 120+ oyster houses in locations from city docks on the waterfront to hidden gems in rural retreats. 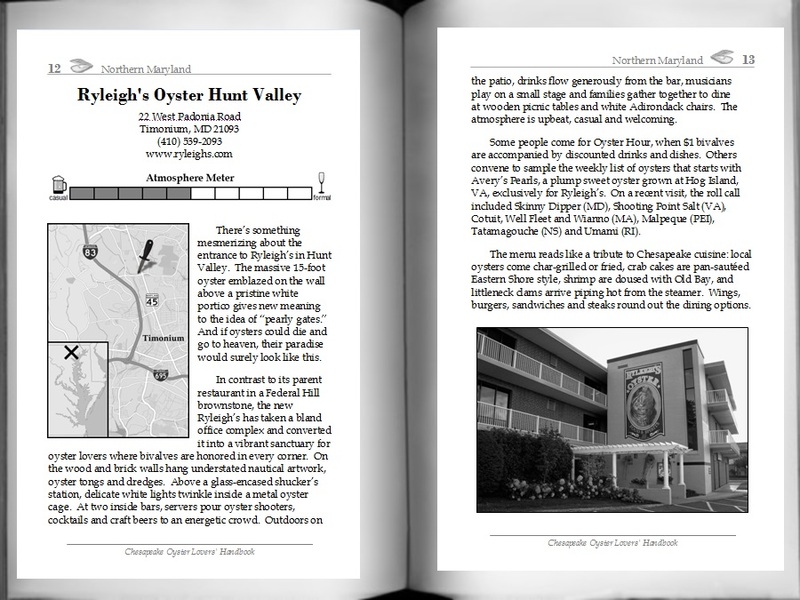 The book also charts oyster brands and aquafarms, so readers can order like a pro and make selections that match their flavor preferences. Interviews with experts in the oyster field shed light on trends and traditions in the Chesapeake oyster scene. 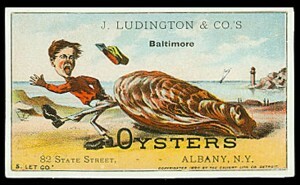 Also included are listings of oyster events, museums and festivals to make your bivalve expeditions complete. 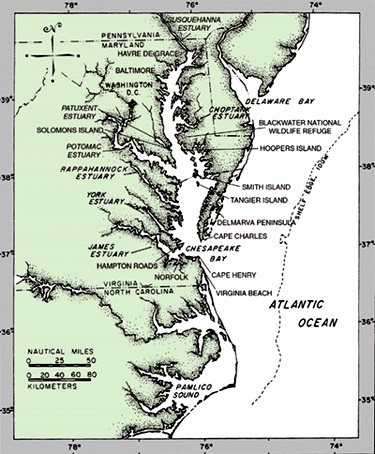 Many people have heard of the world famous Chincoteague and Chesapeake Bay oysters. But newer names, such as Skinny Dipper, Sweet Jesus, Hollywood, Rappahannock and Barren Island, are earning accolades and claiming their place on oyster bar lists. 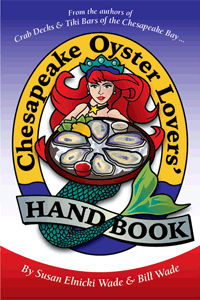 Chesapeake Oyster Lovers’ Handbook charts brand names and aquafarms that are players in the emerging oyster scene and gives flavor profiles to help readers choose the right bivalves to match their taste.